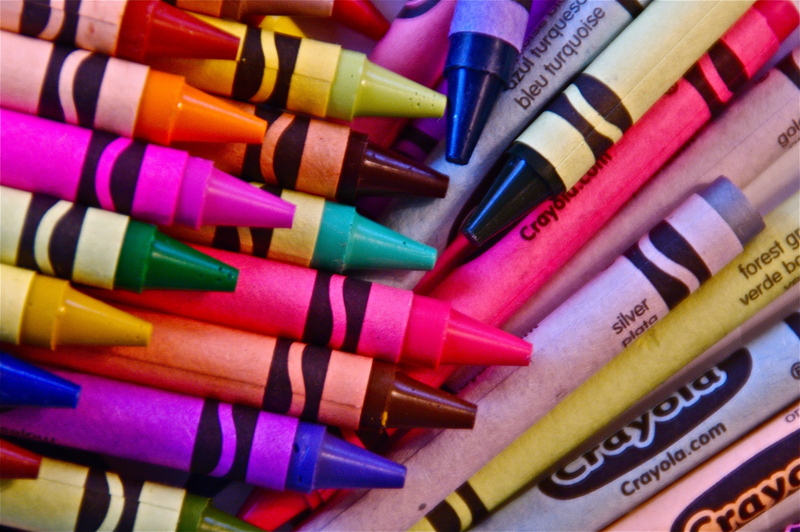 Oh, now I want to play with crayons! 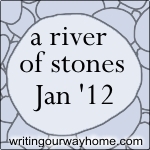 Great graphic to accompany your stone. Neat! Love to color, for real! Lovely image. Takes me back. I remember being covetous of my friend’s silver and gold crayolas. Yes! 🙂 And I still love crayons. Thanks Ammon. I appreciate you stopping by. Love those cheerful splashes of color, Ms. F! Yes! It is the “big box” with the “cool built-in sharpener!” A true crayola lover recognizes those things! 😉 Thanks for stopping by, SIG.